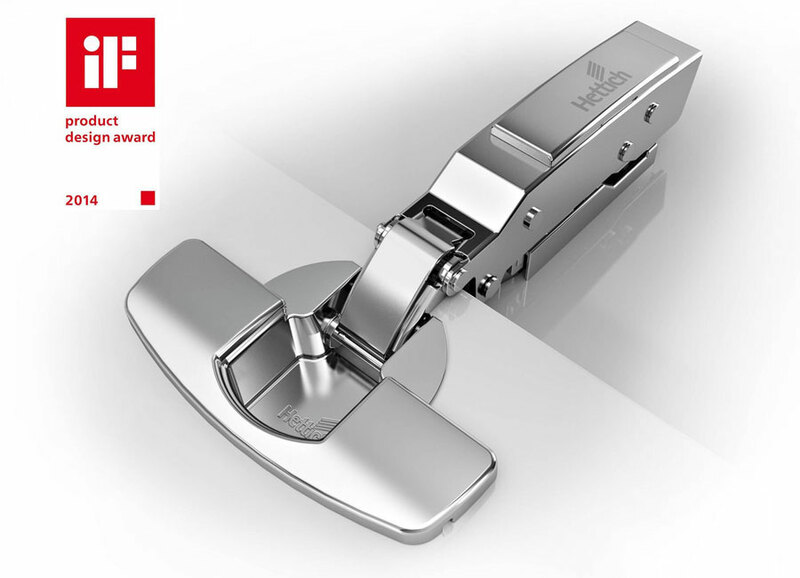 A three products the iF Product Design Award 2014The iF jury has awarded three products with Hettich liF Product Design Award 2014. 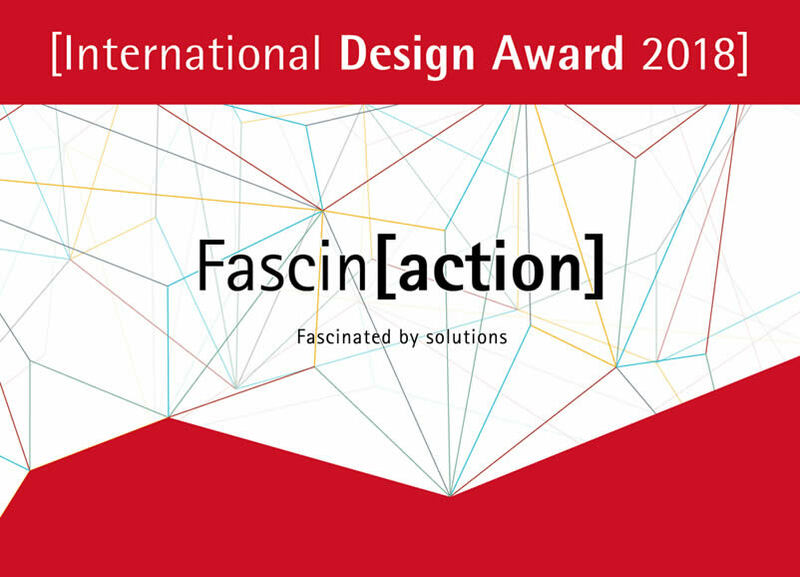 The award will be presented at the iF Design Award Night on February 28. 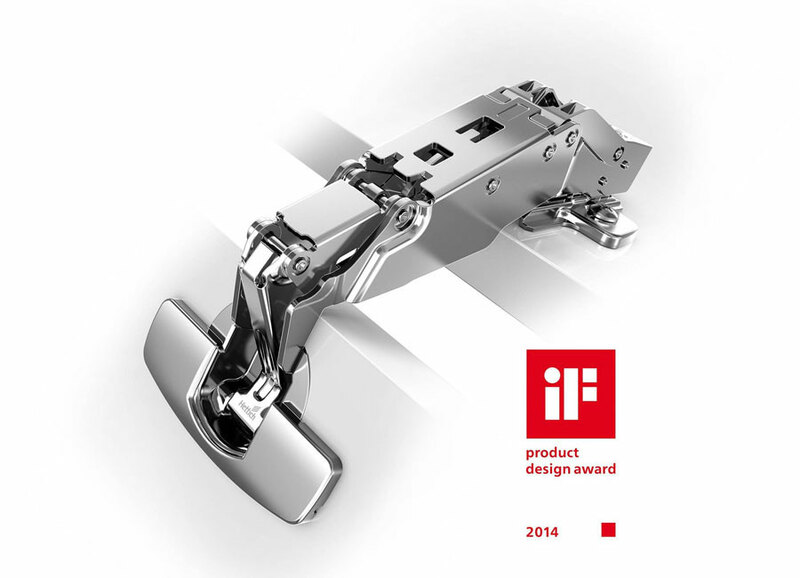 For over sixty years of the renowned iF Design Award rewards and discover ideas and design excellence. 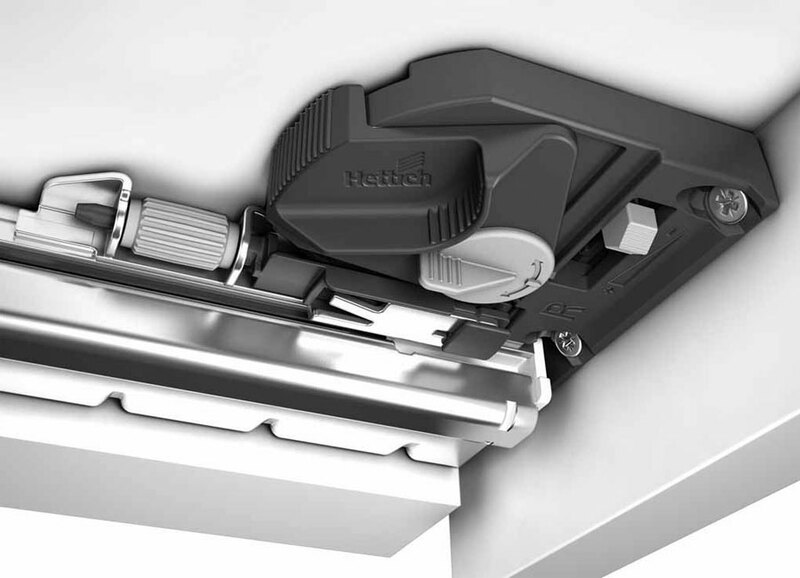 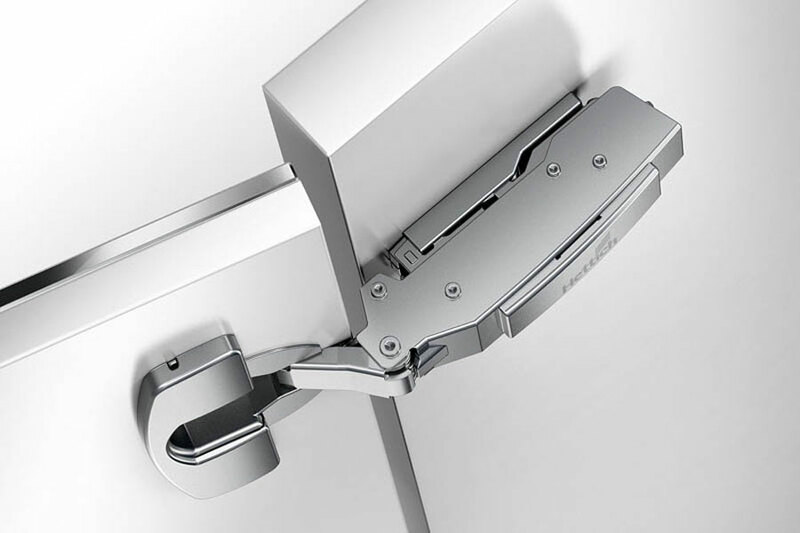 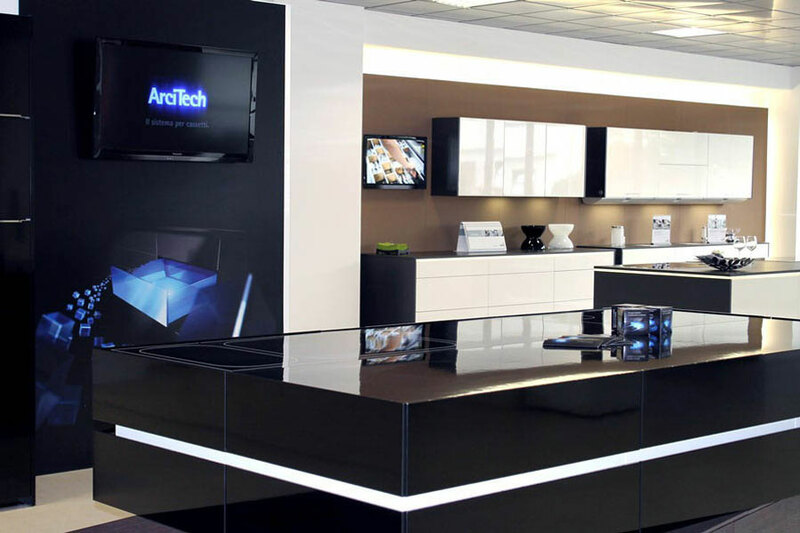 Hettich convinced the jury with the zipper wide opening angle of Sensys, the hinge for doors with thick Sensys as well as with the Push to open for Silent ArciTech. 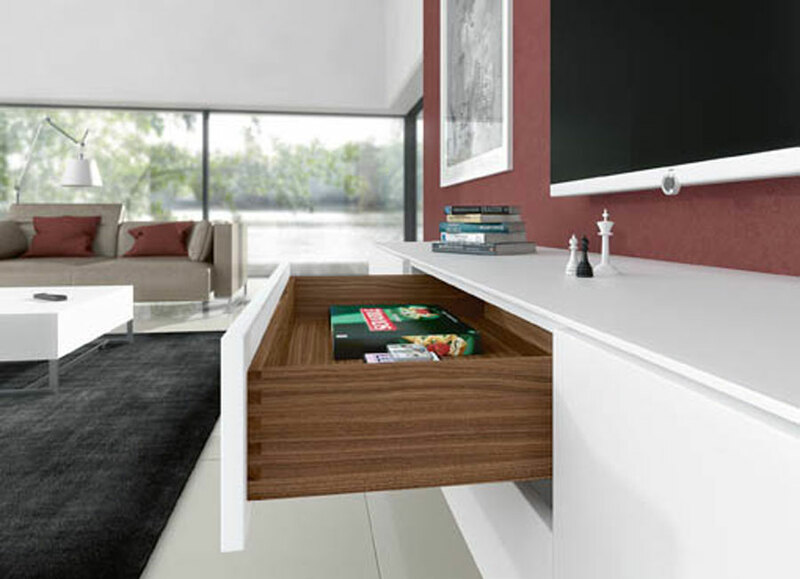 The zipper wide opening angle allows Sensys unampia opening and closing cabinet doors uniform and soft. 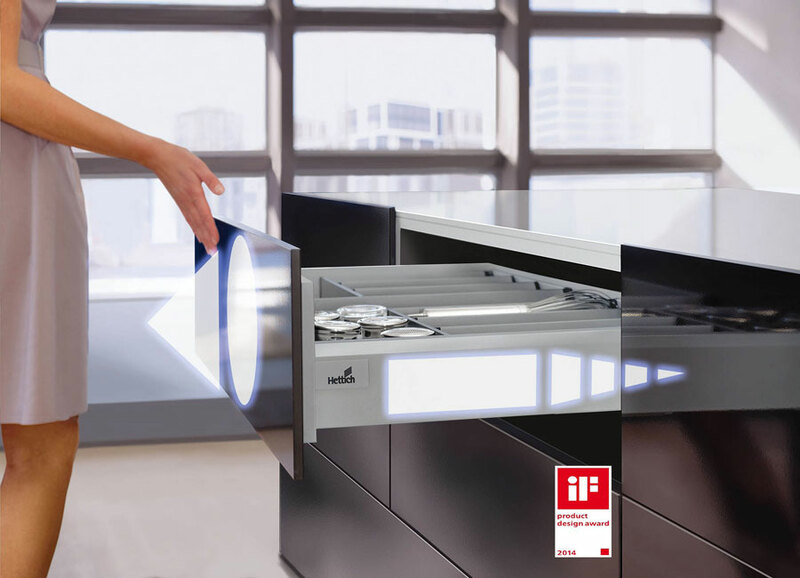 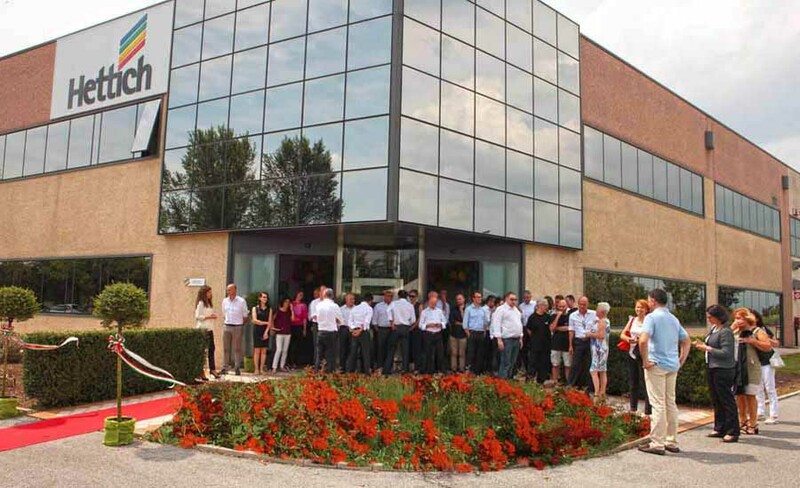 Lammortizzatore embedded invisible convinces for their outstanding performance: wide angle closure 35, cushioning effect in a temperature range of +5 C to +40 C, generous access inside of the cabinet through an opening angle of 165. 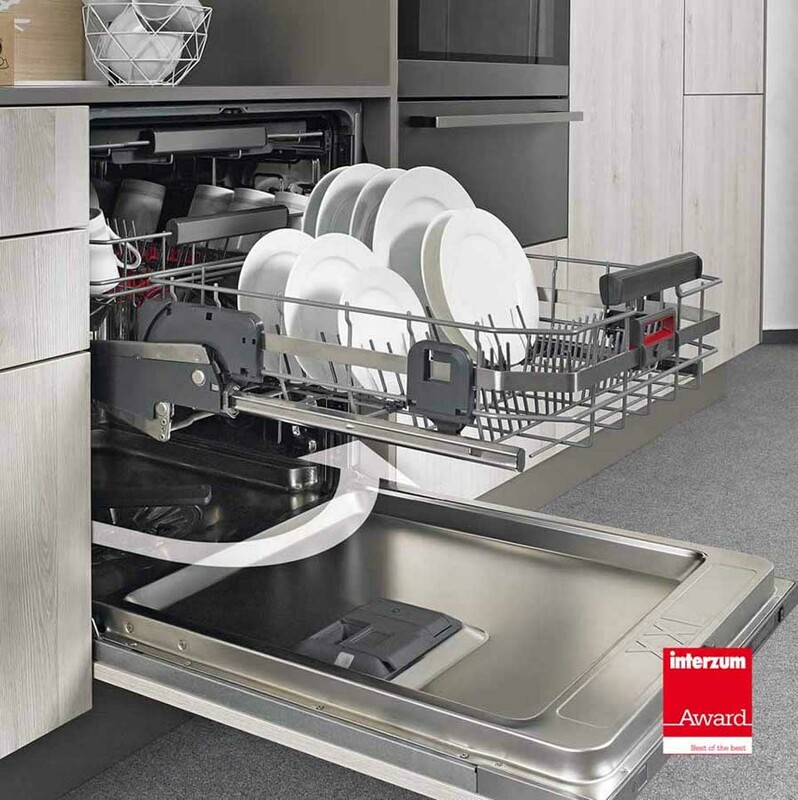 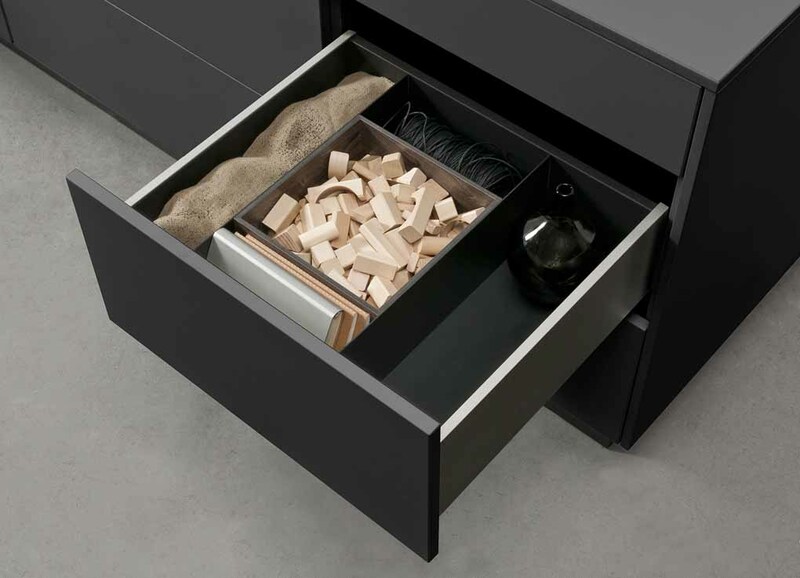 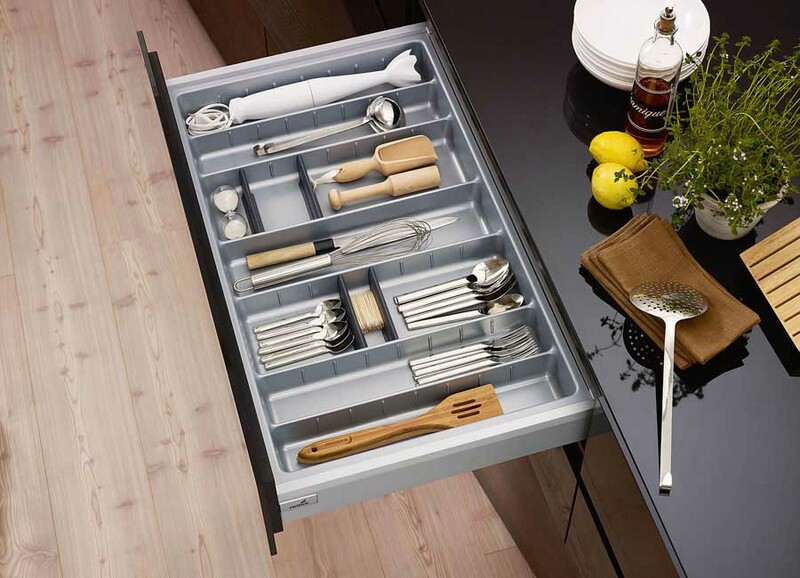 The total absence of clutter allows you to apply internal drawers without limpiego of spacer strips. 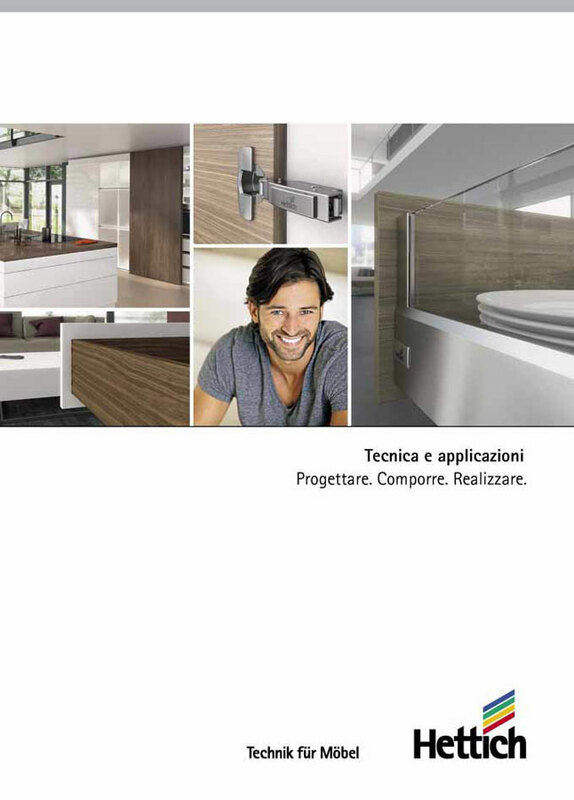 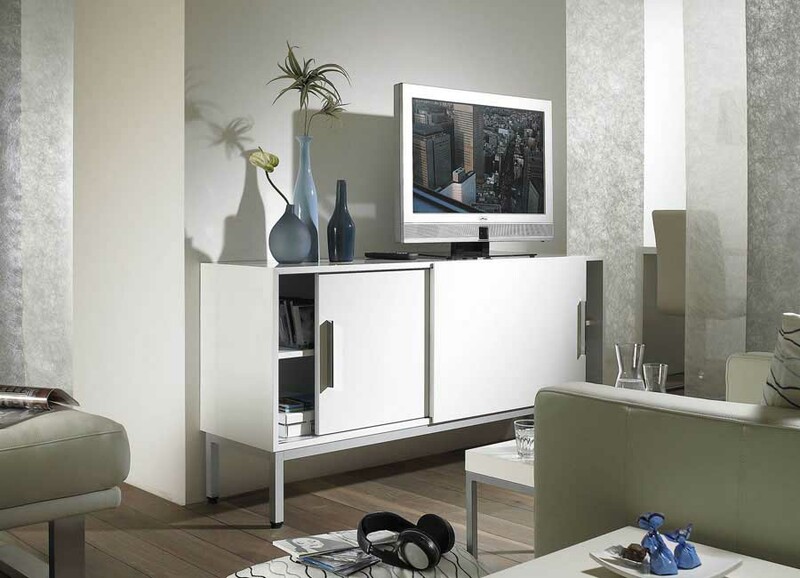 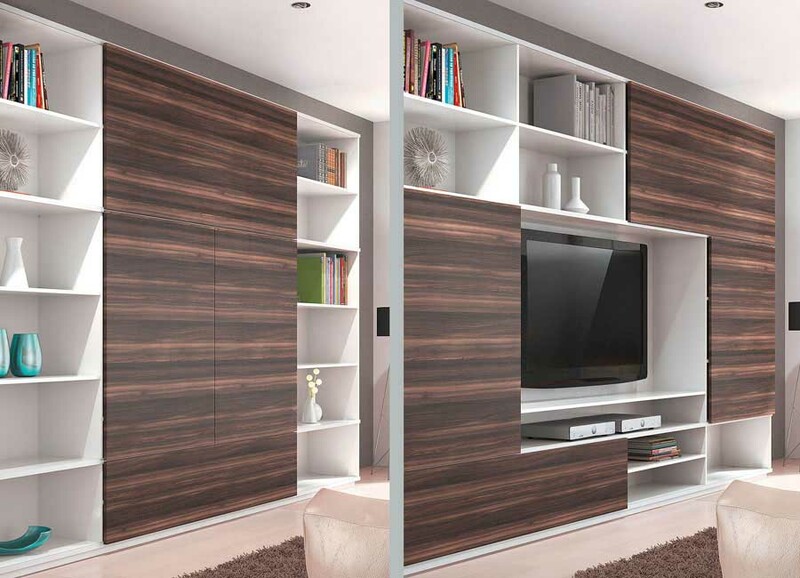 With Sensys, also the doors of great thickness close evenly, soft and silent. 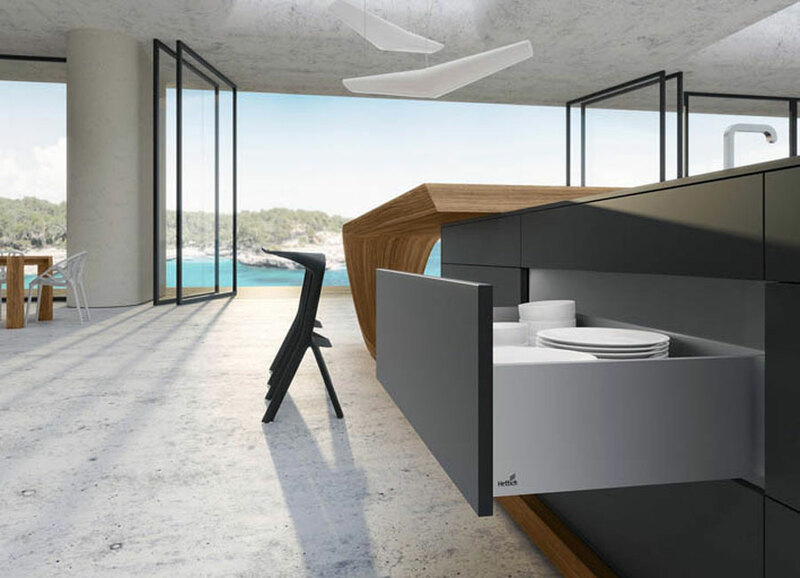 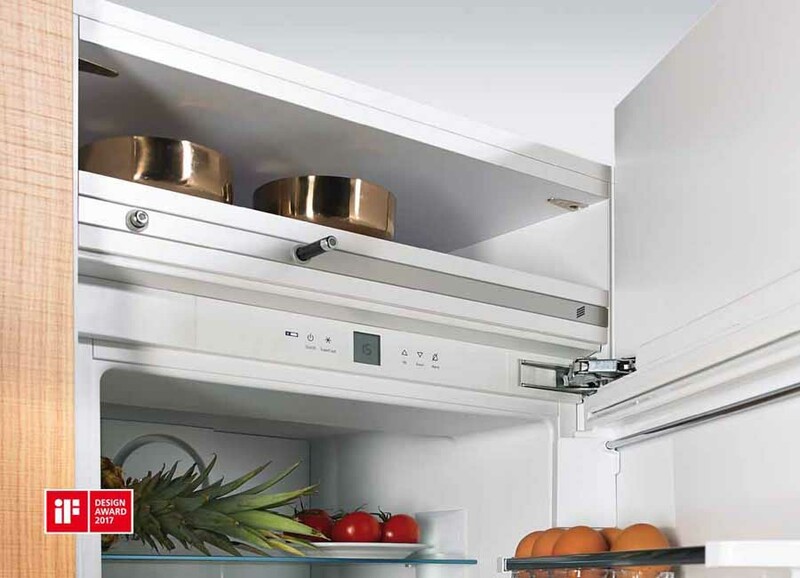 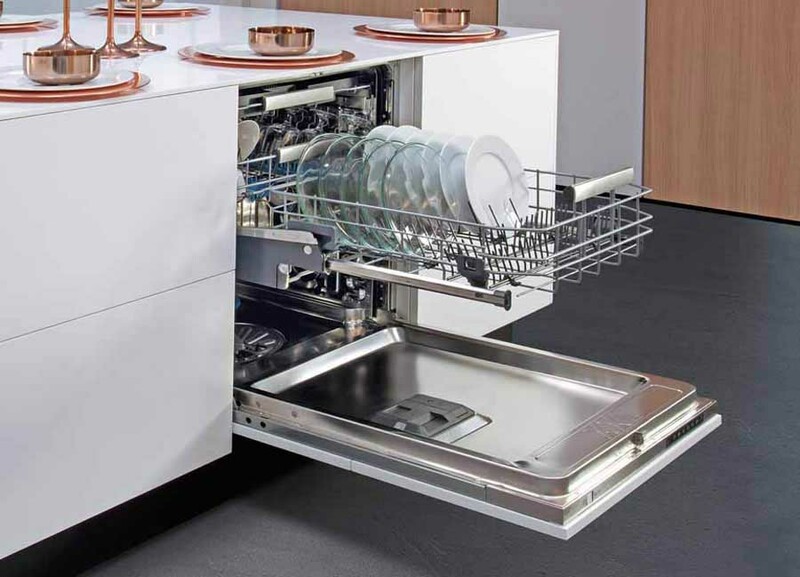 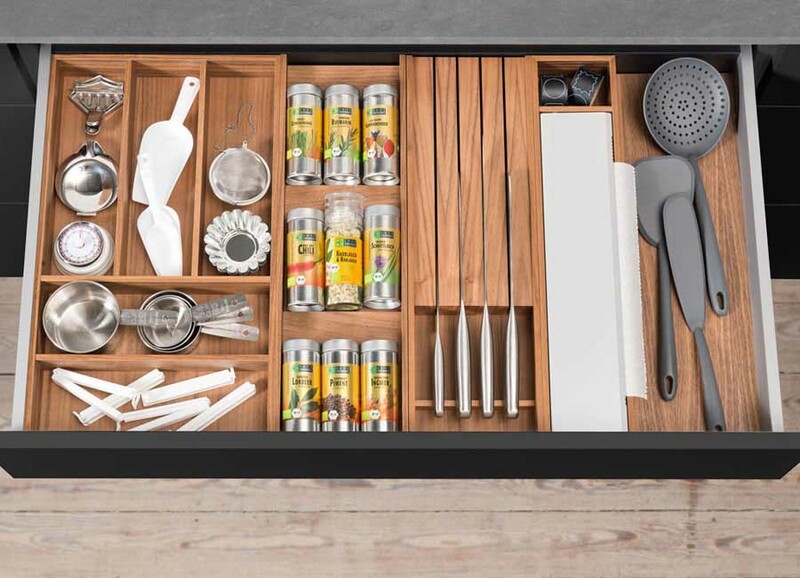 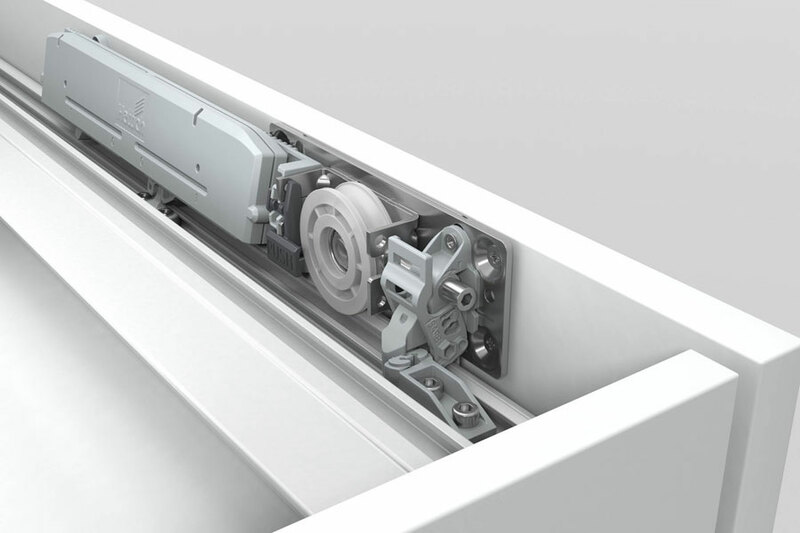 Also this variant of Sensys offers a wide angle of closure 35 as well as an ideal cushioning effect in a temperature range of +5 C to +40 C. The innovative opening system Push to open drawers for Silent ArciTech works as an electromechanical system: it opens and closes by itself so amortized. 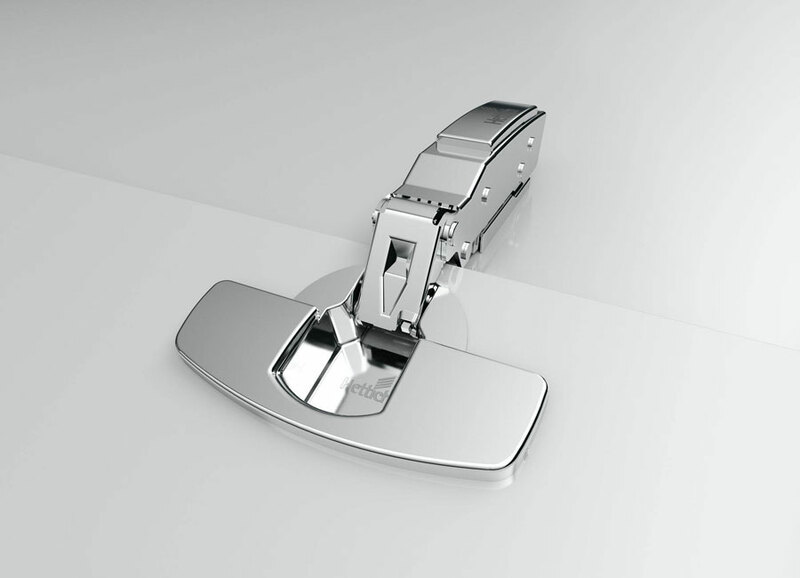 The extraction force, activation, and the light of the front are adjustable. 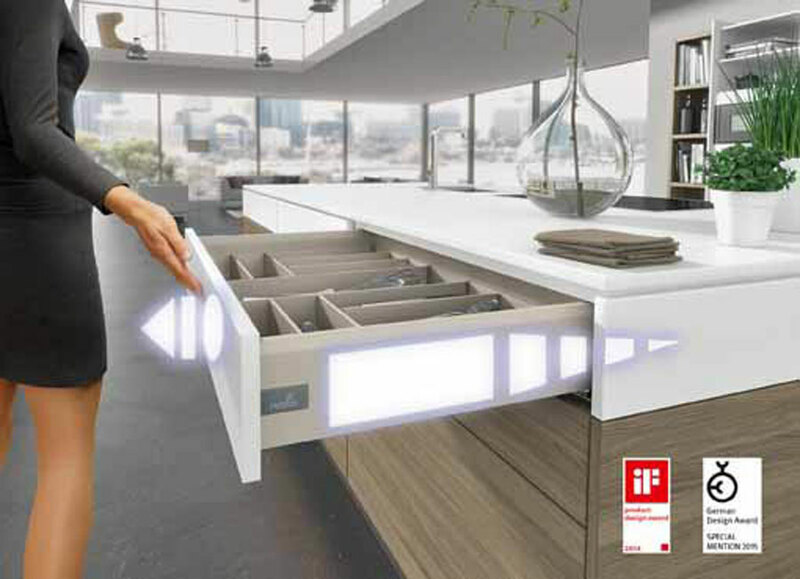 This function also can be fitted to the rear without changing the drawer.